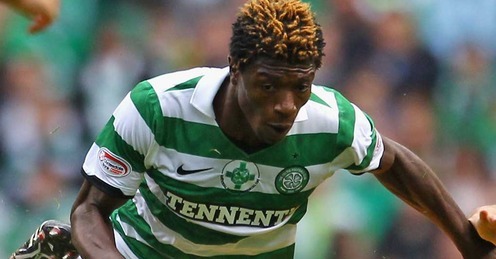 Have Celtic signed the wrong Bangura? Will Mo start ‘Bang’ing in the goals? You’d think that there’d be no better judge of striking ability for Celtic to call upon than the Swedish sensation, Henrik Larsson. Larsson’s name will forever echo throughout European football as a great of the game, but did Celtic’s ‘magnificent’ no.7 get it wrong when it comes to the signing of Mohammed Bangura? On the 30th of August last year, Neil Lennon’s side splashed the cash to the value of £2.2million on AIK’s highly regarded Sierra Leone international, Mohammed Bangura. The Parkhead faithful salivated at the thought of another forward with the guile of Larsson, but 4 months in Bangura has yet to find the back of the net. Ironically, at the time of his signing, AIK also had another ‘Bangura’ on their books. Teteh Bangura (no relation) plays the same position, is the same age, and the same nationality as Mohammed. However, the similarities end when it comes to on the field matters. Both Banguras played together at Kallon, and remarkably, Mo was the more prolific of the two, netting a remarkable 39 times in 58 appearances. Mo, after a semi-successful spell at AIK, made the move to Celtic, while Teteh proved to be the Bangura who was ‘banging’ in the goals. Teteh scored a superb 15 goals in 17 appearances for AIK this season, before making the switch to Turkish top-flight club Bursaspor. Since his switch to the Super Lig, Teteh has managed 3 goals in 9 appearances. This clearly is a dip in conversion, but given that Bursaspor are fighting against relegation, his haul for the season still remains decent. Mohammed however, looks as though he’s finding it a little tougher to find his form. He’s turned out on 12 fruitless occasions for Celtic (granted that only 1 of these has been a start). Altogether, he’s played 5.5 hours of football for the Glasgow giants, and it would seem as though he’ll not have long left to convince Neil Lennon or the Celtic fans that he’s the man for the job. Points can be made for and against Mo Bangura’s performances. He’s young, and has a history of goalscoring. Perhaps Celtic’s style of play isn’t utilising his ability in the best way? Take the recent form of Giorgios Samaras for example. Six months ago, the Celtic support were almost unanimous in the opinion that the player wasn’t a valuable asset to the club. Now, after a stint as more of a floating left-sided forward, he’s scoring goals and causing problems to top clubs in the Europa League. I also seem to remember John Hartson taking around 8 or so appearances before he got that Parkhead goalscoring monkey off his back. On the negative side, even the most run of the mill Celtic strikers throughout the ages have managed a decent goal scoring record. Andy Paton, Darren Jackson, Tony Cascarino, Marc-Antoine Fortune, and even the much ridiculed Harald Brattbakk notched up a decent tally – so why is this £2.2million acquisition seemingly incapable of doing the same? The clock is ticking for Bangura. As a Celtic striker, the pressure is on, by hook or by crook to score goals. Not all strikers get to make a dream start, in such a way that the likes of Jorge Cadete did in his debut against Aberdeen. The approval of such a legend as Henrik Larsson doesn’t come lightly, but with the SPL title looking to go down to the wire, and with Lennon in the market for another striker, Bangura’s time to find his form is of the essence. Previous PostPrevious Hearts’ Scottish Cup Heroes of 2006 – Where are they now? 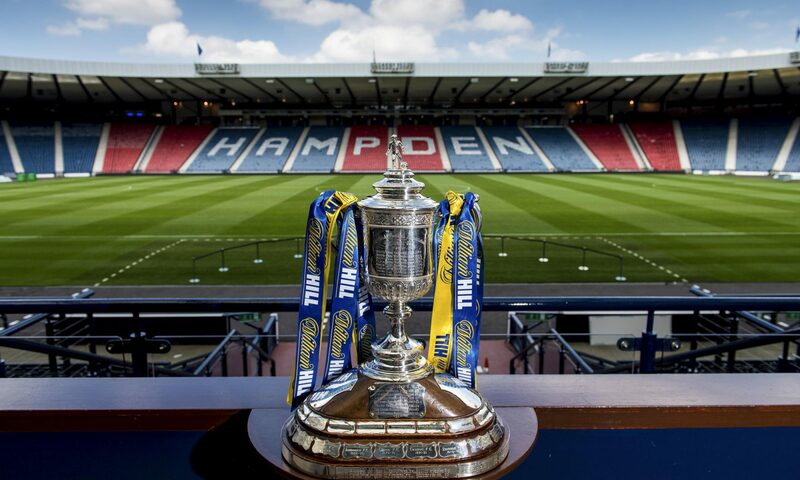 Next PostNext St Mirren: Showing the way forward for Scottish Football?